When the client asks for a location that can look like North America, Europe, South America and even Africa, one place delivers – Portugal. I’ve never seen such a diverse landscape. The local production support was amazing and we covered a lot of ground. 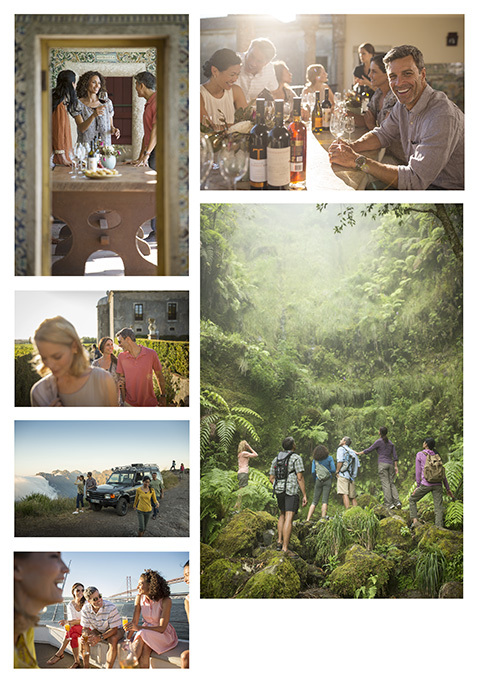 This production started in Lisbon with the highlight being a side trip to the island of Madeira. This destination should definitely be on your bucket list. Oh yeah – I guess I like wine now.